While on the move, you may want to keep connected to your office’s computer so you can monitor your work remotely. 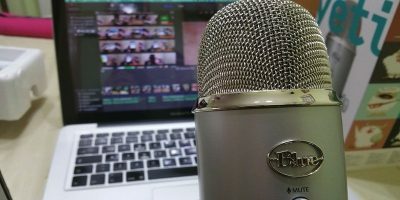 There are several tools that can give you remote access to your computer remotely, including using Gmail. 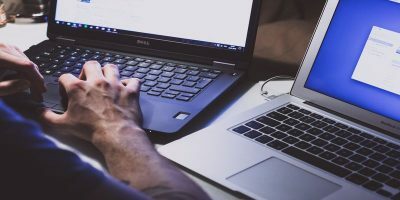 In this article, we will discuss a more robust solution to connect to your computer remotely without installing anything on your mobile device. 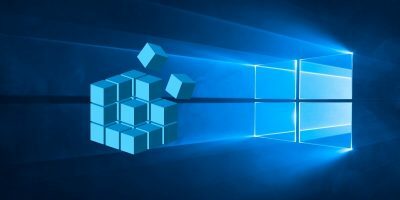 If you want complete control over your computer, you will need some kind of VNC (Virtual Network Computer) software to be installed on your computer and the device on which you want to control your PC. 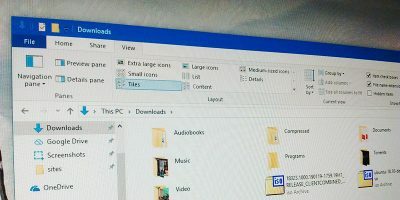 One form of VNC is using the RDC (Remote Desktop Connection) which is built into Windows. If your mobile device does not support any RDC client, you will have to use a third party solution. 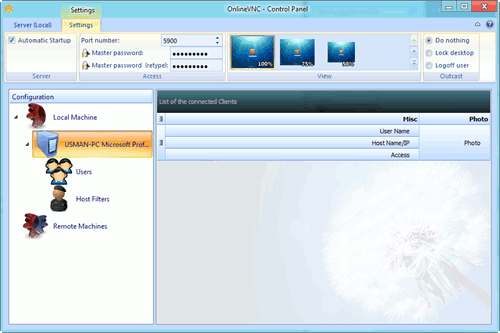 OnlineVNC is a great piece of software which enables the users to connect to their computers through a web browser. 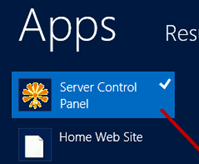 OnlineVNC server can be installed on the computer which needs to be connected to remotely. After certain configuration, we can access our computer’s desktop using any web browser that supports Flash player. 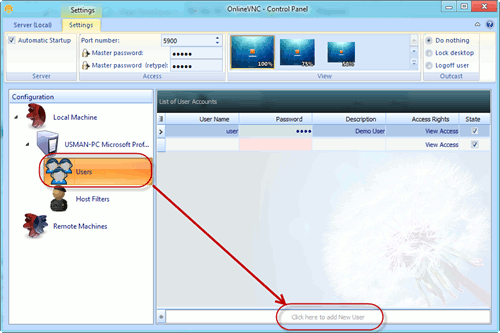 Let’s go through the installation and configuration of OnlineVNC step by step. Download OnlineVNC Server. 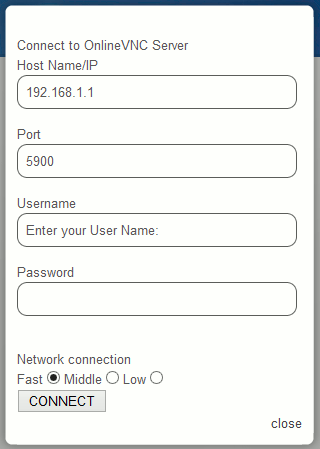 The installation of Online OnlineVNC Server is quite simple and does not require any configuration. The configurations are done after installation. 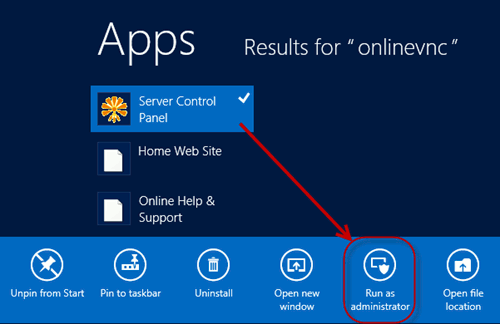 After installation, you will need to run OnlineVNC Server as an administrator otherwise it will not run properly. OnlineVNC comes with a ribbon interface which makes it easy to configure and operate. On the ribbon interface under Server (Local), you will be able to turn OnlineVNC Server on or off. Turning it on means that your computer will be accessible from any web browser and any Internet enabled location in the world. After turning the server on, we’ll need to go to the Settings tab under the ribbon interface. Please note that the settings tab will only appear when the server is turned on. 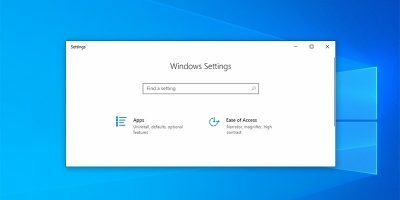 On the settings screen, you will be able to configure a few options like automatically starting the server on Windows startup. You can also change the port number on which OnlineVNC server will be listening. The default is 5900. You will also be able to create a master password which will be used to connect to the computer remotely. 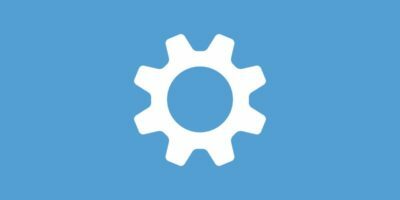 After configuring settings, we’ll be creating a user which will be able to access the computer remotely through a web browser. To create a new user, go to “Local machine -> Your computer name -> Users” in the left hand pane and click on “Click here to add New User”. You can choose which level of access you want to give to the user which you are creating. 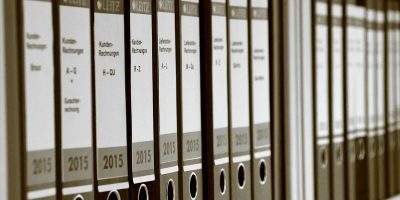 You can replace the host and port portions of the URL listed above. This will open the connection dialog in your web browser. Enter your username and password and press the connect button in order to see your Desktop. 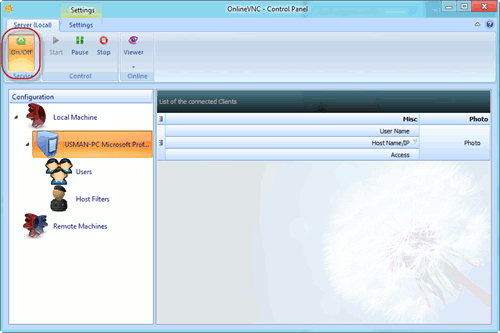 OnlineVNC application works on Windows XP, Vista, Windows 7 and Windows 8. 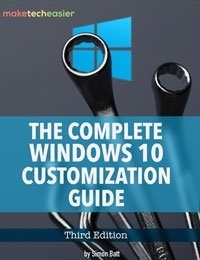 I have tested it on Windows 8 Release Preview 64-bit edition. I hope you’ll like OnlineVNC. Please share your experiences with us in comments below. 1) The VNC protocol by default is UNENCRYPTED. It should only be run over an encrypted protocol such as SSH or an encrypted VPN link. 2) Any service utilizing what is essentially a Web server for remote access is a security risk unless it has been evaluated for such by independent third parties – which does not appear to be the case for OnlineVPN. I would be VERY concerned running this software as a result.